The next big thing is here, and it’s not self-driving cars or tax reform. It’s the inaugural Outer Coast Summer Seminar. In exactly 200 days, as Southeast Alaska’s salmon start to fight their way up their natal streams to spawn, 12 high school students from Alaska and around the country will arrive by plane, ferry, and foot in Sitka for our 2018 Summer Seminar. 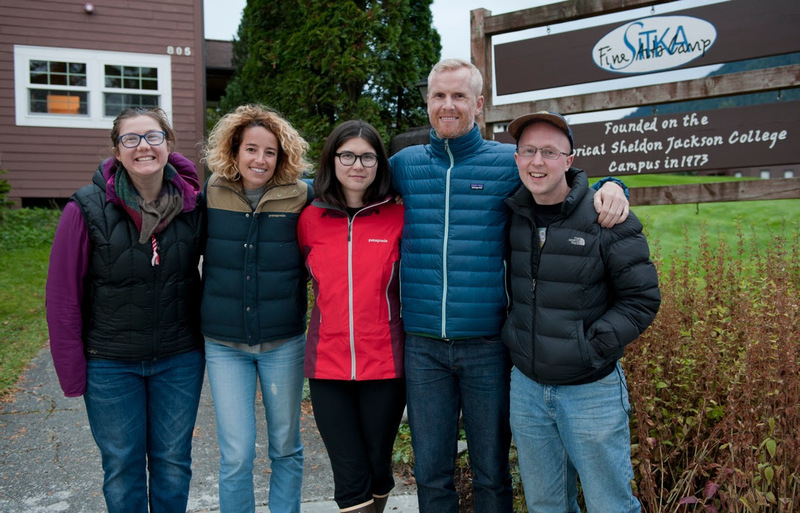 For four chock-full weeks, students will spend mornings immersed in a fast-paced, college-level discussion-based seminar; afternoons will find them tackling service work from assisting resource management agencies to restoring salmon habitat to beating back brush and other maintenance work on the local trail system; and in the evenings, they will study, host guest speakers, and experience the joys and hair-ripping frustrations of self-governance. Sounds like a dream, right? But for a dozen curious, adventurous students, it will be real. 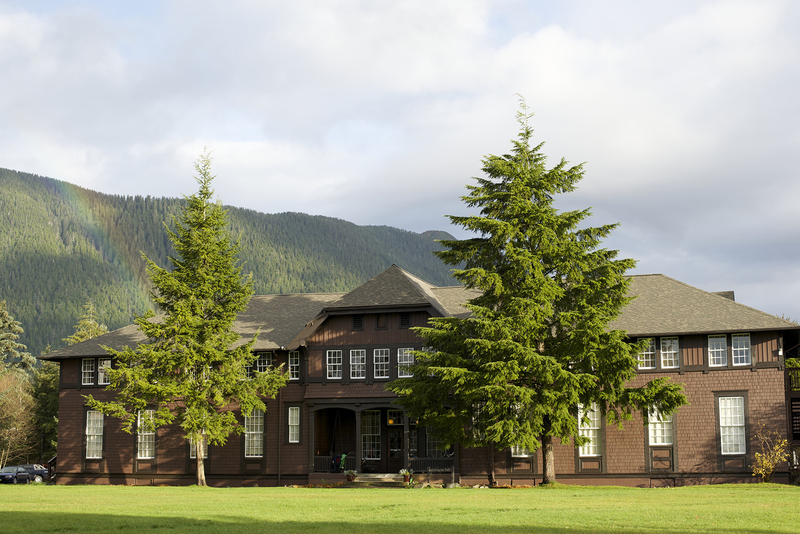 The 2018 Summer Seminar is a critical step along the path of realizing our vision of Outer Coast as a thriving institution of higher education in Sitka, Alaska. The mission of Outer Coast is audacious: to prepare its students to make virtuous change in a world that, with every passing, tumultuous day needs it ever more. The 2018 Summer Seminar will allow us to test, refine, and further explore how to do this best. Please invest in the launch of the Summer Seminar. Your contribution, matched by larger gifts, will help us raise the $80,000 we need to secure student housing and classrooms, pay faculty and program staff, provide financial aid to all students who need it, and take this important step to opening the college. Just a few years ago, Outer Coast started as an idea. Really, a question: “What if?” What if we start an institution from scratch, modeling exclusively around the goal of changing students’ lives and delivering a neuron-bending, life-changing education? We have come to love the answer: a tiny institution of electric intensity that accomplishes big by doing small really well. We’ve asked the question “who?” And we’re excited about recruiting bright, curious students from across Alaska, including rural Alaska and the Native community, and the rest of the country. And who’s making it happen? Our team, of which we could not be prouder. And with your help, the Summer Seminar will pave the way for a college that will matriculate its first class of 20 students in 2020. We began this adventure in June 2014. The 2018 Summer Seminar is a huge milestone, and we can’t wait to make it a reality.